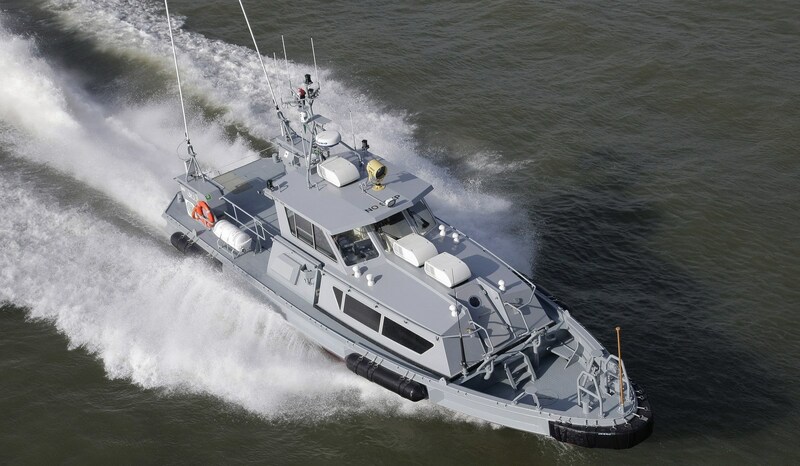 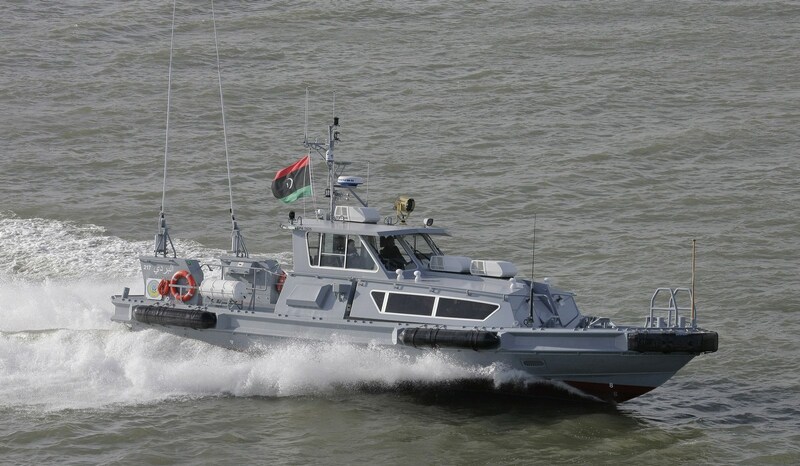 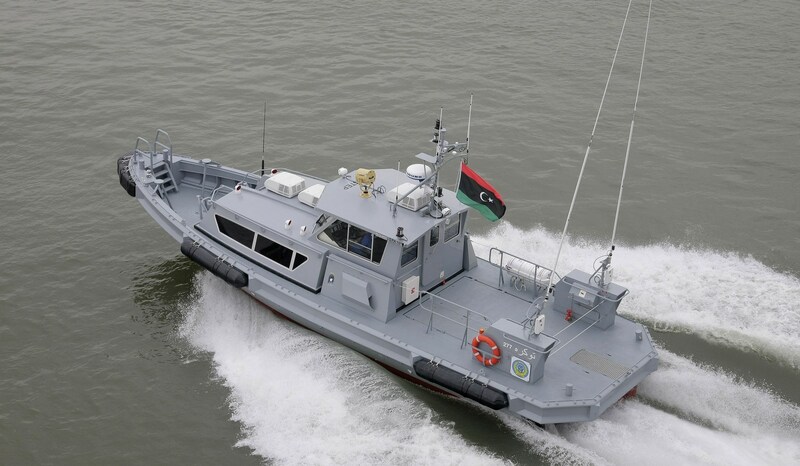 This patrol boat is derived from a Damen crew boat, of which around hundred are in service. 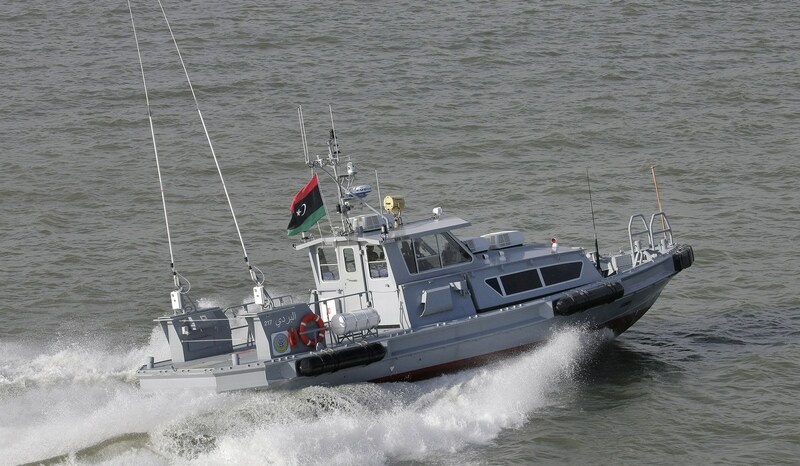 Twin waterjet propulsion units gives excellent manoeuvrability at high speed. 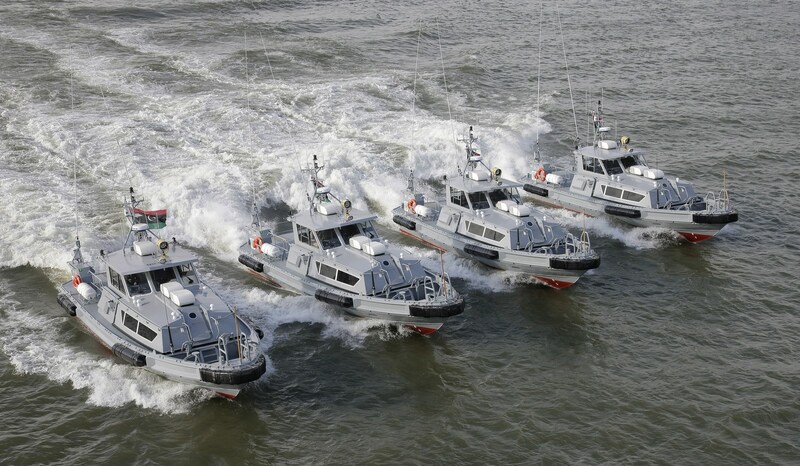 Four sister vessels of the Stan Patrol 1605.